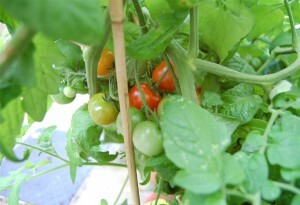 and after previous cold, wet and windy summer I hope for better results this year. So far, so good. 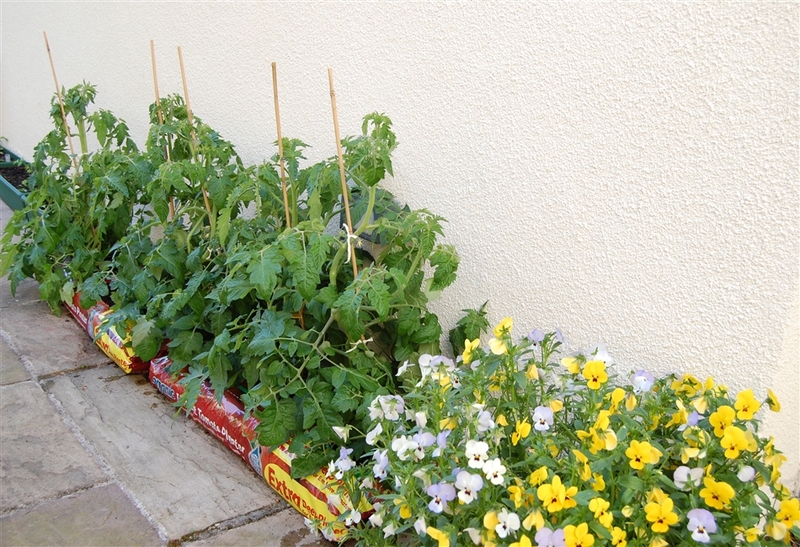 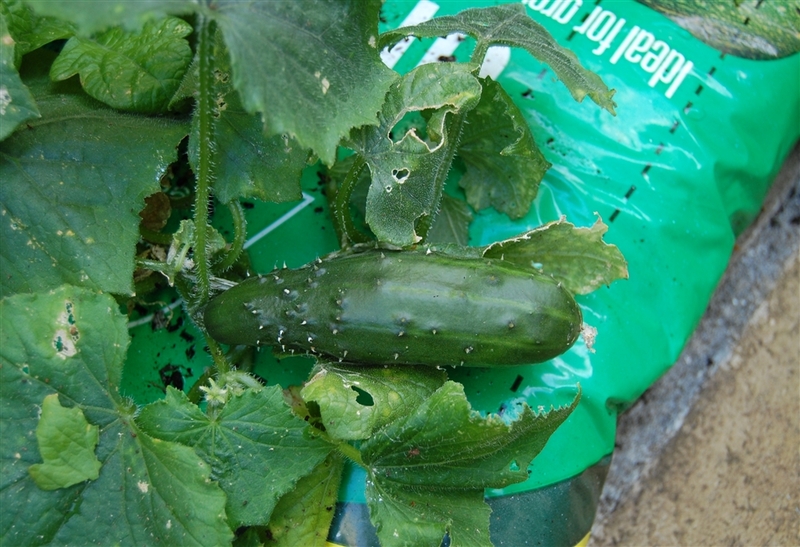 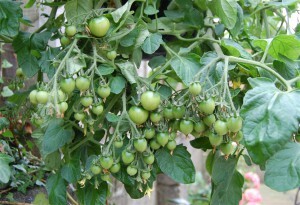 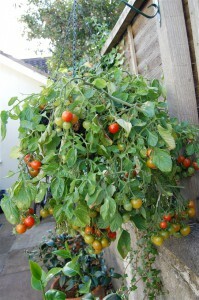 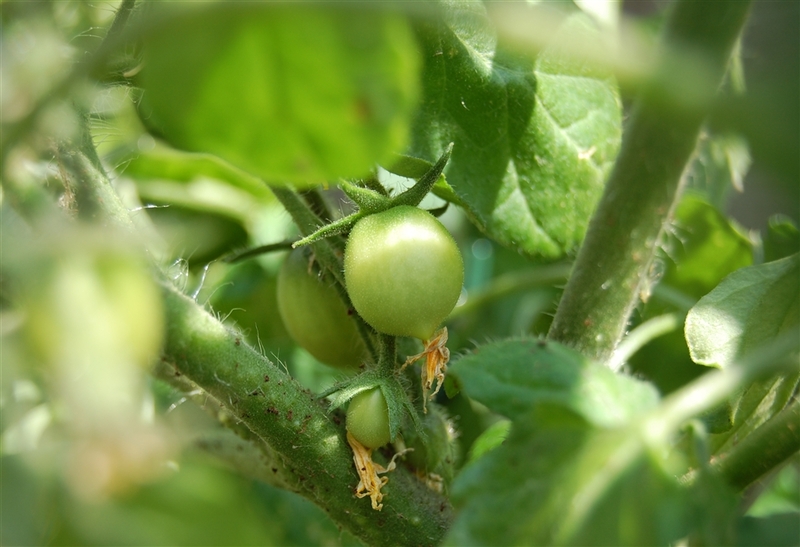 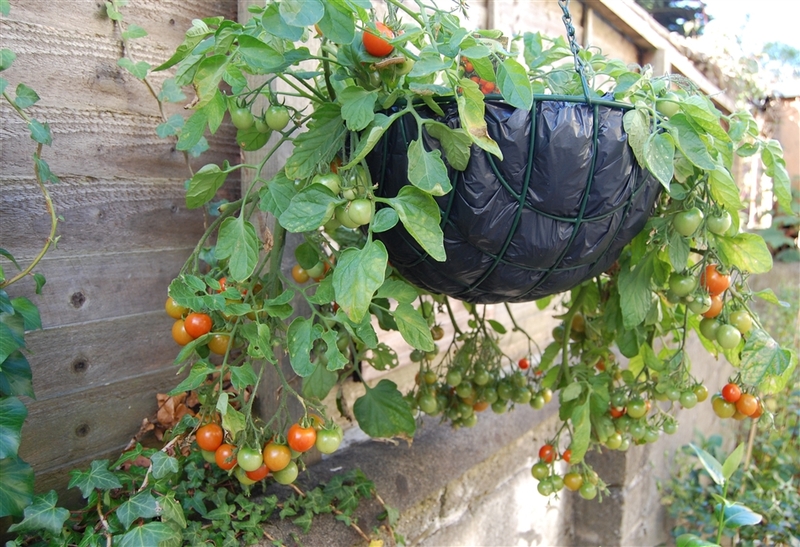 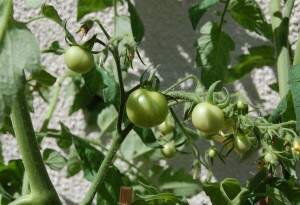 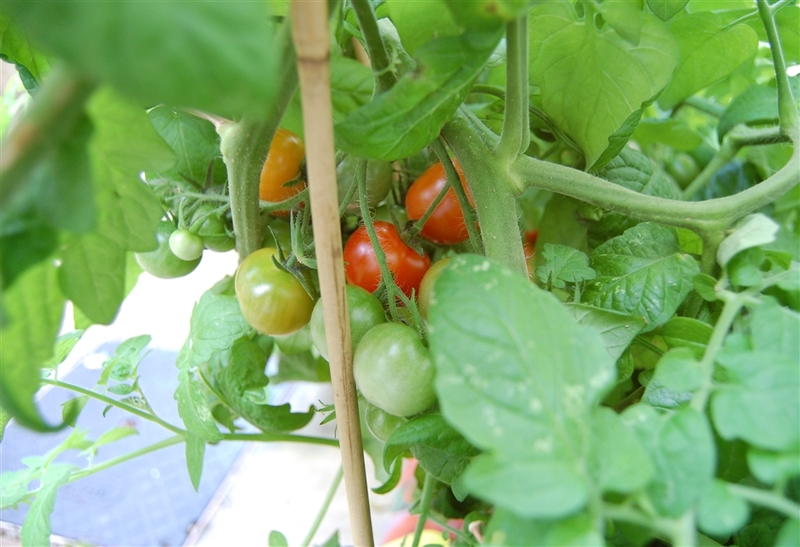 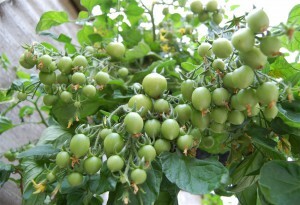 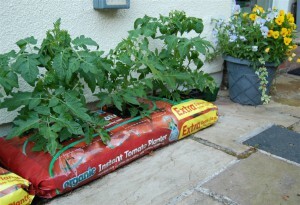 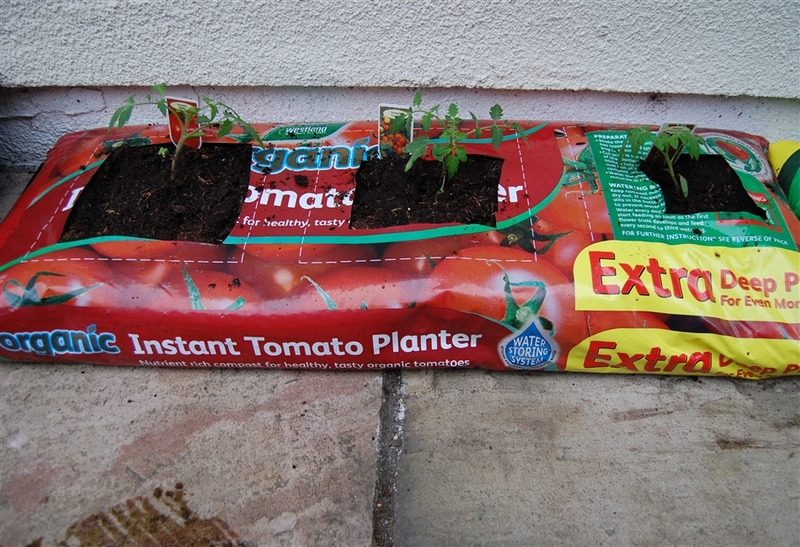 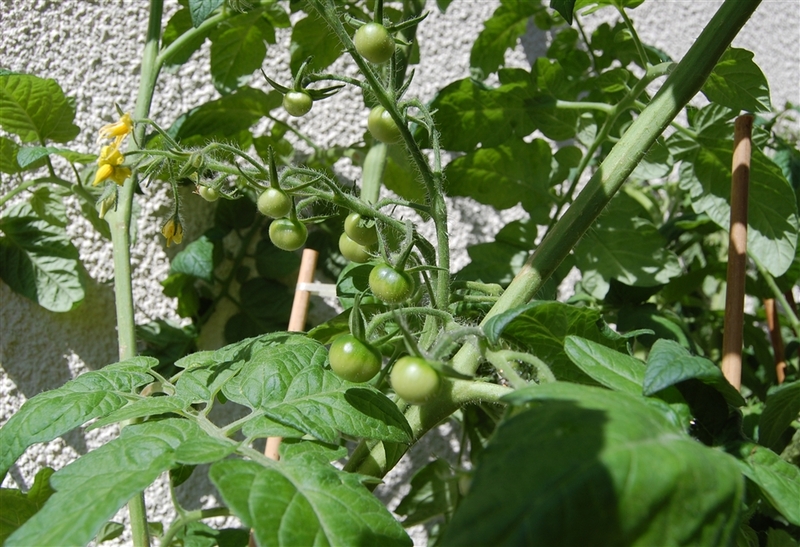 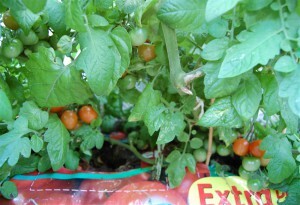 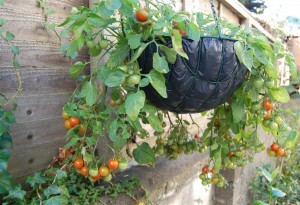 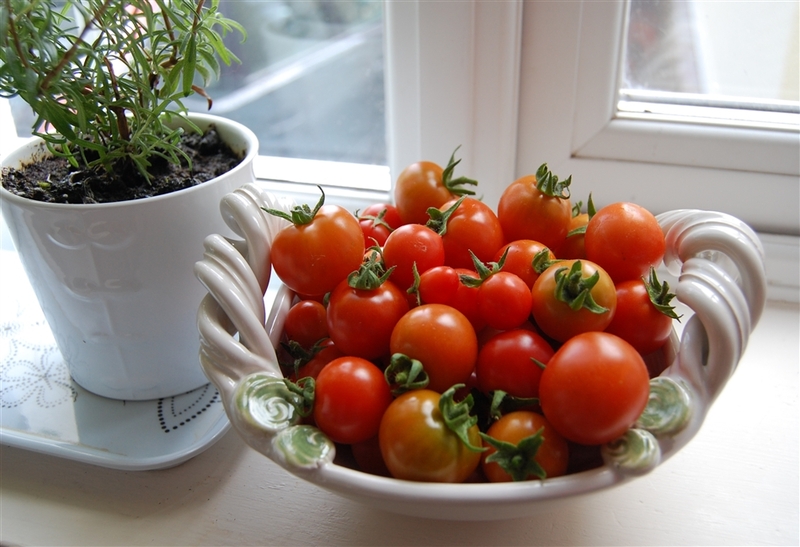 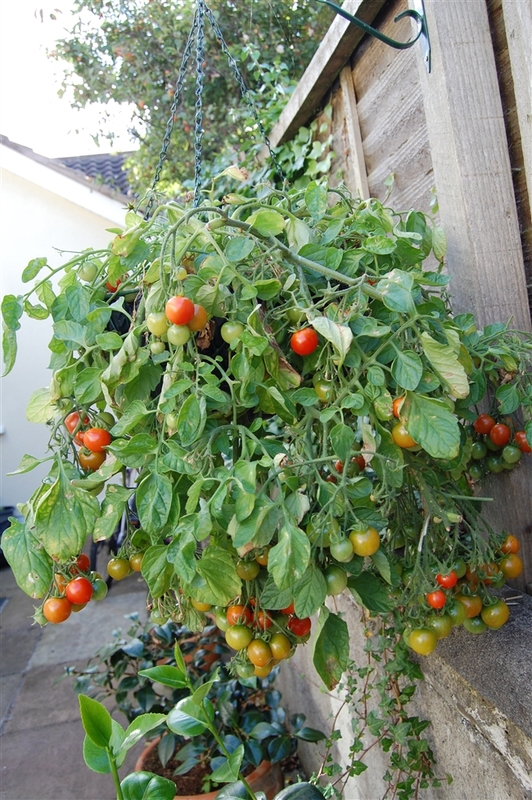 The weather is good and growing bags – Organic Instant Tomato Planters (first time experiment) work just fine.